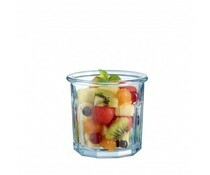 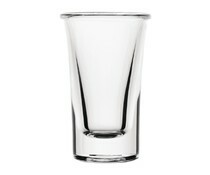 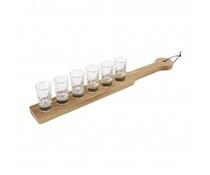 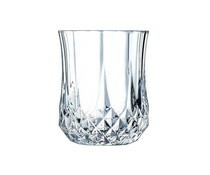 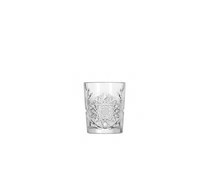 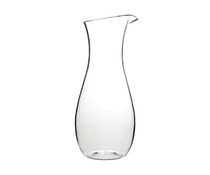 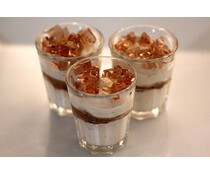 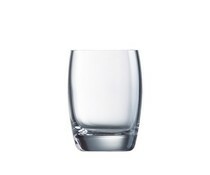 Arcoroc Eskdale tumblers are made from tempered glass that provides outstanding strength and durability. 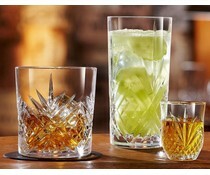 Tempered glass is up to 5 times stronger then regular alternatives so this range is sure to provide continued performance. 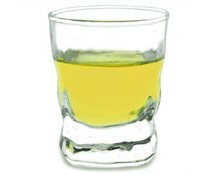 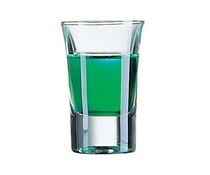 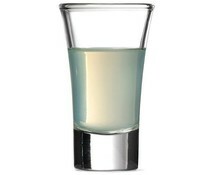 Arcoroc Shotglass 3.5 cl "Gin"
Arcoroc Shot Glass 5 cl "Gin"